It’s been a tumultuous week for the National Organization for Marriage. Last week, they released a video to advertise their anti-gay hate march in Washington D.C. – that video has now been yanked from Youtube because NOM had stolen the background music from the equality-supporting Katie Herzig. The Lee Boys, one of their two announced acts to play at the big anti-gay hate march pulled out seconds after they were announced. Seems someone tipped them off to the fact that NOM exists solely to attack gay families. 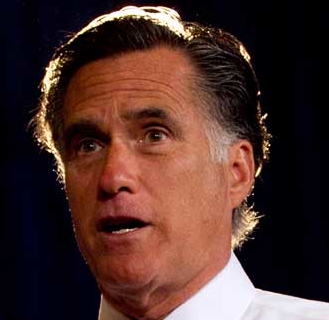 Then a little poll came out announcing Americans were 58% in favor of marriage equality. And upon researching their 2nd announced act, I discovered the band didn’t exist. Called “Ultramontane,” the celtic fiddle boy band was actually 3 of the 5 members of a popular ensemble known as Scythian. There was great mystery shrouded in the circumstances surrounding the split, but the band released a statement essentially saying they agreed to disagree. Since then, an uproar from equality-loving and some gay-hating fans have caused them to delete their Facebook and Twitter accounts. The individual band members have also been approached on their personal social networking sites and while we’ve heard nothing from the band members who’ve decided to play for the anti-gay march, the two who’ve opted out are now speaking out. Will Anti-Gay Group NOM be one band’s Yoko Ono? It’s been a rough week for the anti-gay group, National Organization for Marriage (NOM) – actually, a really rough two days to be specific. Next, NOM released a commercial for their hate march happening March 26th the same day as the United for Marriage rally outside the Supreme Court. As with any anti-gay propaganda they release, it was full of lies which have been debunked dozens of times – and were debunked again by our friend Jeremy Hooper at GoodAsYou.org. Then last night, NOM proudly announced the talent they’d acquired for their big gay-hate fest. 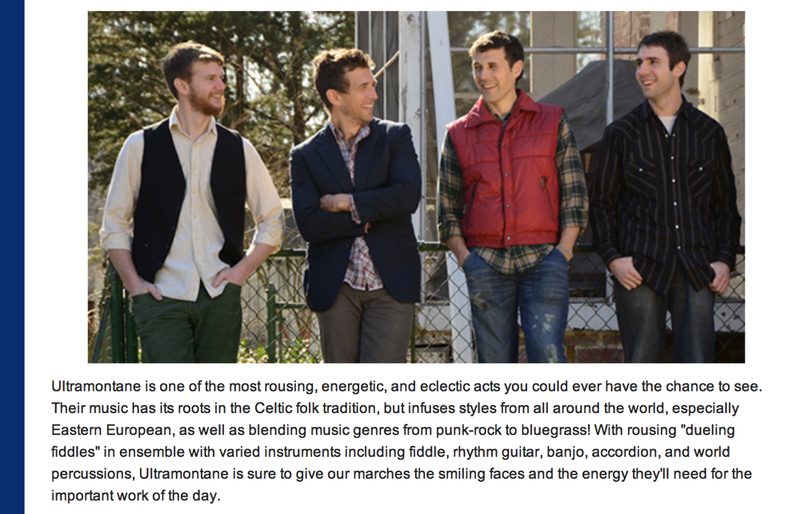 Two musical groups were announced, The Lee Boys – a “sacred steel ensemble,” and an adorable celtic fiddle-playing boyband called Ultramontane. 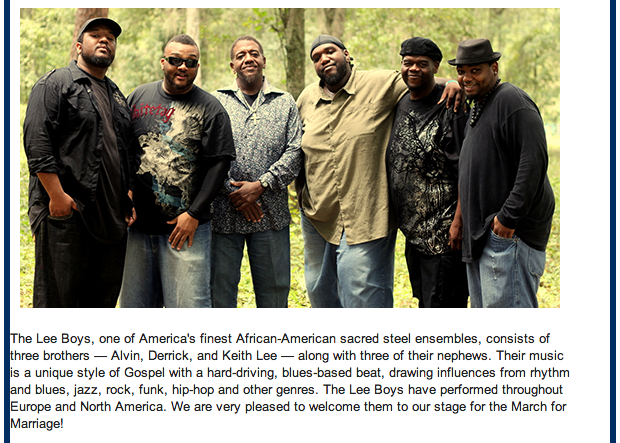 The Lee Boys were set to perform at NOM’s anti-gay march until they learned it was an anti-gay march. This morning, Jeremy Hooper started reaching out. In the first few hours of the day, he discovered that Katie Herzig, the writer of the song used in NOM’s hate march video is actually a big fan of marriage equality. Additionally, NOM stole her song without permission – apparently ignoring one of the Ten Commandments. Katie is now demanding it be taken down. 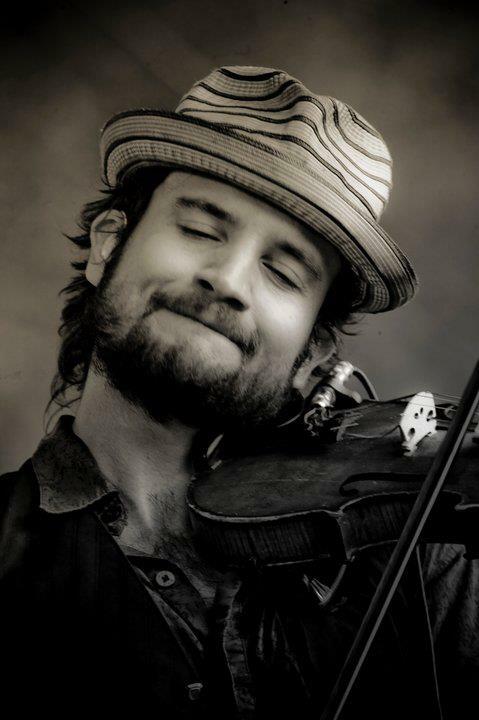 So what was up with these attractive young men and their fiddles? Jeremy had done enough great work, so I took this one on myself. After googling Ultramontane for hours, I discovered this band clearly didn’t exist. Then Jeremy swooped in again and found the photo NOM had used on another band’s website. 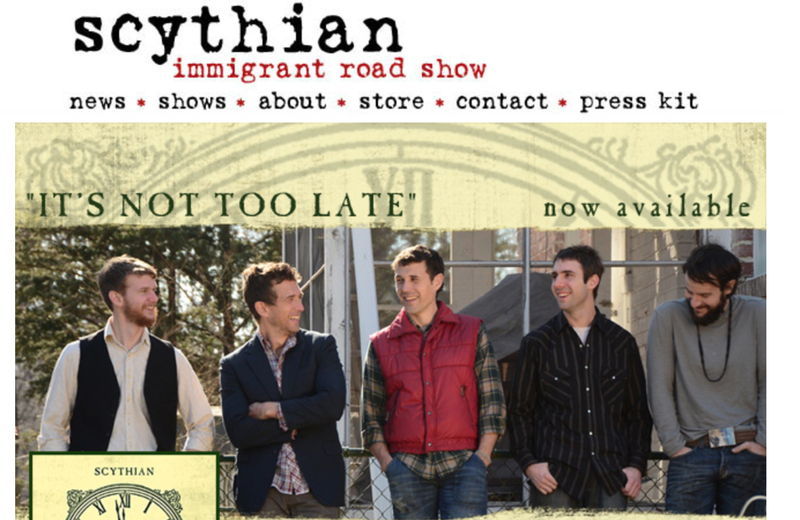 It seems this band was known as “Scythian” just moments ago…well 4 out of 5 of them anyway. The band, Scythian (which looks alarmingly like the band Utramontane) (from r to l) Ben-David Warner, Alexander Fedoryka, Danylo Fedoryka, Andrew Toy and Josef Crosby. Why would they change their name and cut that poor sweet boy with the beard out of their little fiddle club? The band had plenty of recent concert dates and upcoming ones as well, had they split up? Upon further research, it seems they have not split up and actually only 3 of these guys will be playing for the anti-gay march. 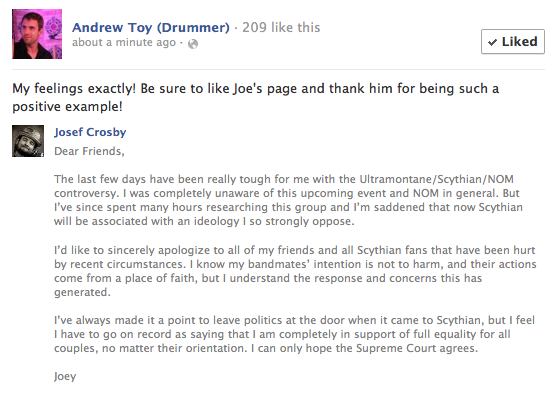 Alexander Fedoryka, Danylo Fedoryka and Ben-David Warner apparently have no problem aligning themselves with the hate group, while drummer Andrew Toy and Josef Crosby apparently didn’t want any part of the bigoted goings-on. The band has since removed this photo from their website, assumingly so they won’t be associated with the new anti-gay band “Ultramontane,” but one must wonder if the anti-gay NOM will be the Yoko Ono of Scythian. Apparently NOM isn’t happy just breaking up gay and lesbian families. Following an announcement on Friday evening of the band’s intent about the rally (that three members were playing it and 2 were staying out), as of Monday morning their facebook page and twitter accounts have both disappeared. Thank you, Andrew for your support! 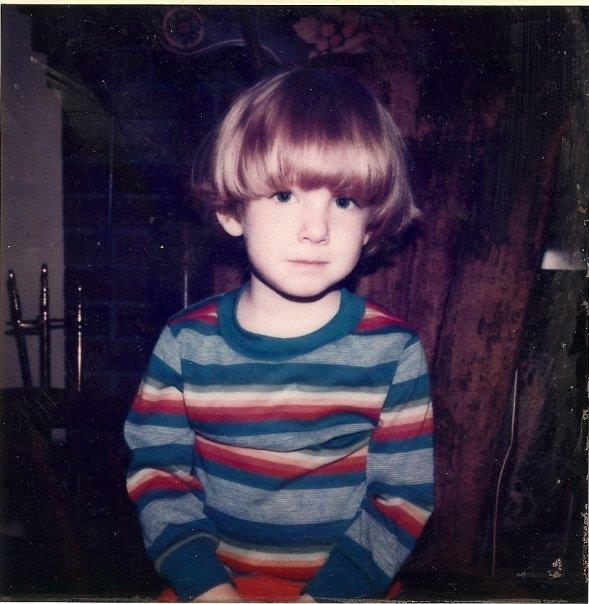 Me at 4 in a rainbow shirt…just sayin. When I was a little boy, I read all the same books every kid read. I watched all the Disney movies everyone else saw. 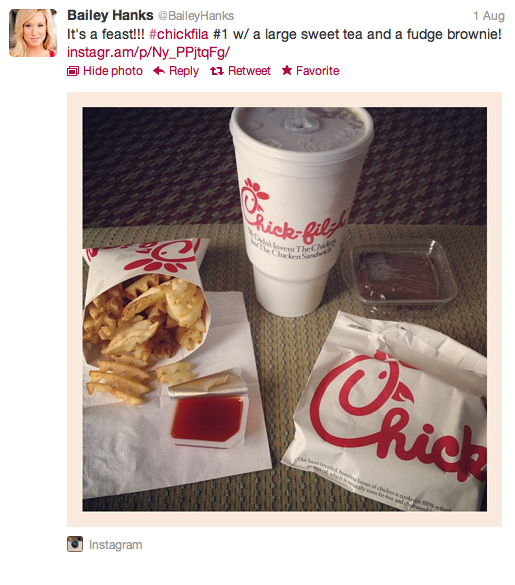 I knew the happily-ever-afters in and out. The prince found the princess, woke her up with a kiss and they rode off into the sunset. From the time I was 10, I was also doing musicals so I figured out early on that I was gay. Even though I may have not known what it all meant, I knew I was different and there had to be a reason that those movies weren’t telling the happily-ever-after that played out in my head. So I hid. 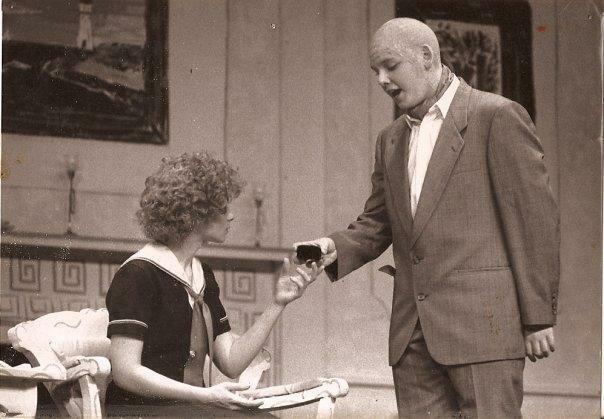 That’s me on the right…I was Daddy Warbucks in Annie when I was a sophomore in high school. I went to high school and continued doing musicals and hating sports – ever the cliché, I could neither kick, throw or catch a ball. By then, the only mention of gay people I ever heard was about AIDS. It was the late 80s and being gay was no longer something that was invisible, it was a forbidden, terrible thing to be. Further into my closet I went. That 10 year old voice in my head telling me that marriage would never happen for me grew ever louder. 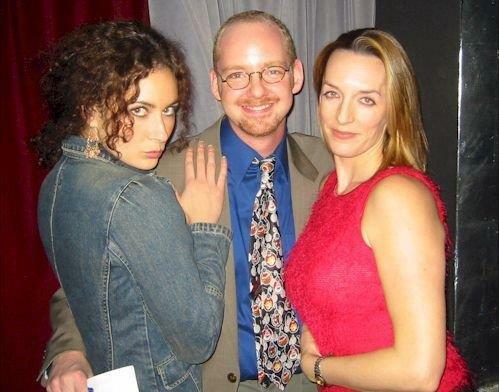 Me with my best friend Laura (now a Tony Winner and huge TV star) and Julia (a huge Broadway star) at one of the first concerts I produced. After college, I moved to New York. I worked in theatre, produced Broadway concerts, and became a voice actor for Pokémon and dozens of other cartoons. I was out and I was happy – I even had a few relationships. I was never wealthy, but I made ends meet. I was fighting for equality and it felt right, but strangely enough – I still had that little boy’s voice echoing in my head telling me I’d never have that day – the same one I’d seen my brothers through and stood by as my best friend was married, twice. It wasn’t something that made me angry – ever. It was something I’d just accepted as fact. A few years later, I was putting together a rally to fight the anti-gay military policy, Don’t Ask, Don’t Tell. I’d brought a bus full of people from New York to DC for the event and the night before, I was running to different gay bars around the city to promote the rally. I walked into Nellie’s sports bar and a man walked up to me. He said “You’re not from here, are you?” “How do you know?” I replied. “You’re carrying a big gay metro DC map. Which of course I was, with rainbow flags emblazoned over all the gay bars. He grabbed half my flyers and spent the rest of the night chatting and getting people to join us for the rally the next morning. Flash forward a year and a half and I was living in Washington DC with Sean. It was New Year’s Eve and we were celebrating in a cozy gay bar with about 40 friends. As the countdown approached, no one was watching the TV, everyone had turned to face Sean and I. I immediately knew something was up. Sean hugged me and whispered into my ear “I have to ask you something.” With tears in his eyes, and having created the public spectacle he knew an actor from New York would clearly love – Sean got down on one knee and asked me to marry him. And for the first time in my life, I no longer hear that 10-year old’s voice. We both now work as organizers in DC, fighting for equality and teaching others how to fight for the things they care most about. We still don’t make a lot of money, but we’re happy – happier than a lot of people I know. We’re not wealthy, but we make ends meet. 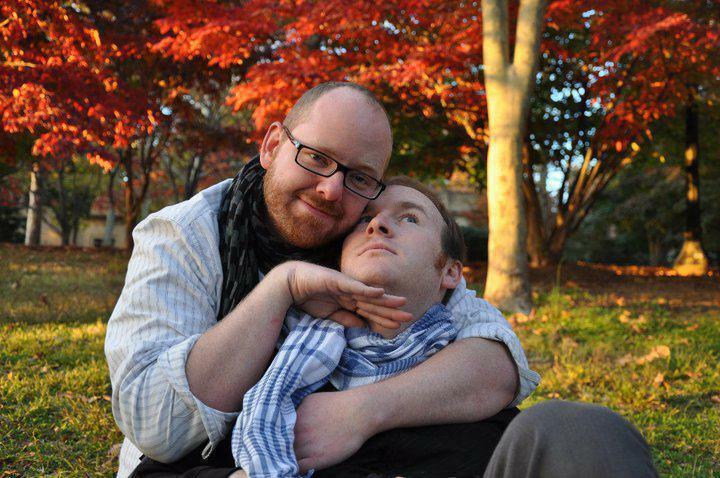 And next May, we’re going to get married in Provincetown, MA. This isn’t too far from where I grew up and where my mom (whose health won’t allow her to travel too far) can get to fairly easily. Happily, some friends are pitching in to help us have the wedding we really want and we couldn’t be more grateful. I’m marrying Sean Carlson because he is strong and he is a person I laugh with more than any other person I’ve ever met. i’ve watched him grow and have enjoyed growing with him. Sean is someone whose values I share. We spend evenings sometimes violently agreeing with one another on the important things we hold most dear to our hearts. On top of that, he loves my dog Eli – truly, the two are inseparable. 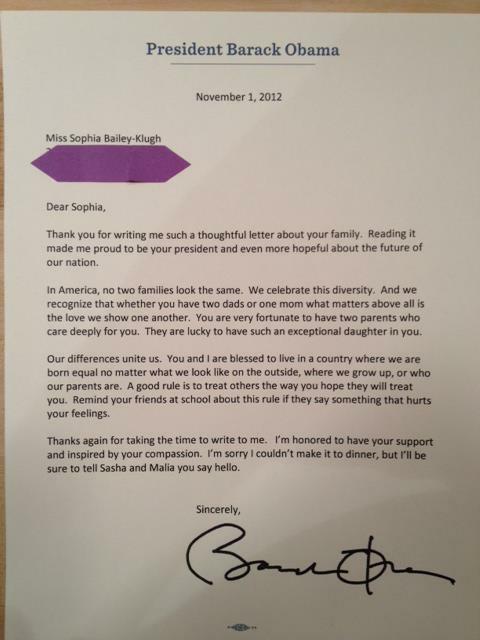 I’m marrying Sean to honor that 10-year old who never dared dream of what I might one day have. And I’m marrying him because I love him. We understand that us getting married is bound to be a political statement – and while that’s clearly not the reason we’re getting married, I can’t help but hope some 10-year old kid out there doing Evita reads this and realizes that there is nothing that’s too good for him. If you’d like to help us have the wedding we hope to have – and after helping those who need it most you have an extra dollar or two, please visit our little fundraising page. Thanks again for reading our blog and we wish you the happiest of holidays. The best thing you’ll read today. 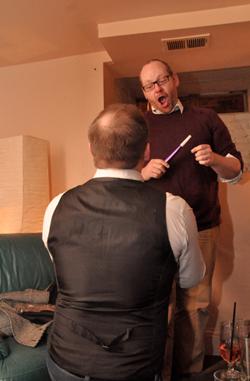 In April of last year, I got a call from my friends at Freedom to Marry. They frequently ask me to come take photos for their events and this time they had a special request. 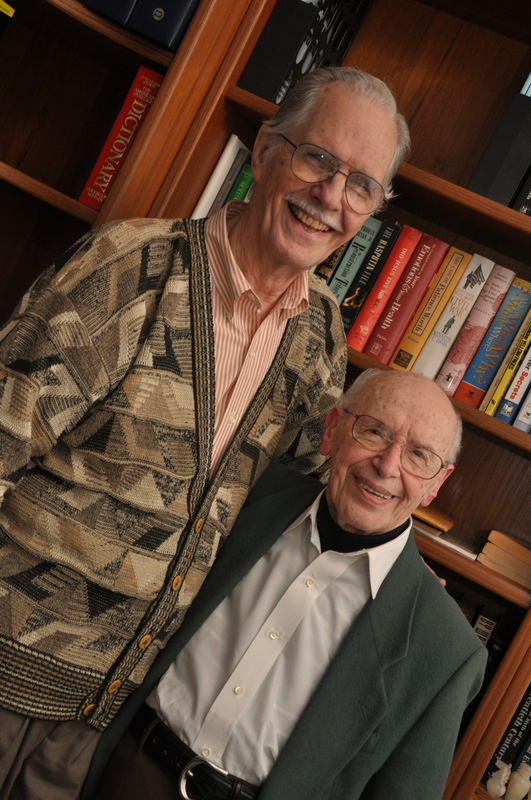 They were going to be interviewing an elderly gay couple that had been together for 60 years and couldn’t be married. They wanted me to come take some portraits of the couple while they were being interviewed. This adorable elderly couple spoke at length about their war stories (and I mean literally – both men served in World War II). 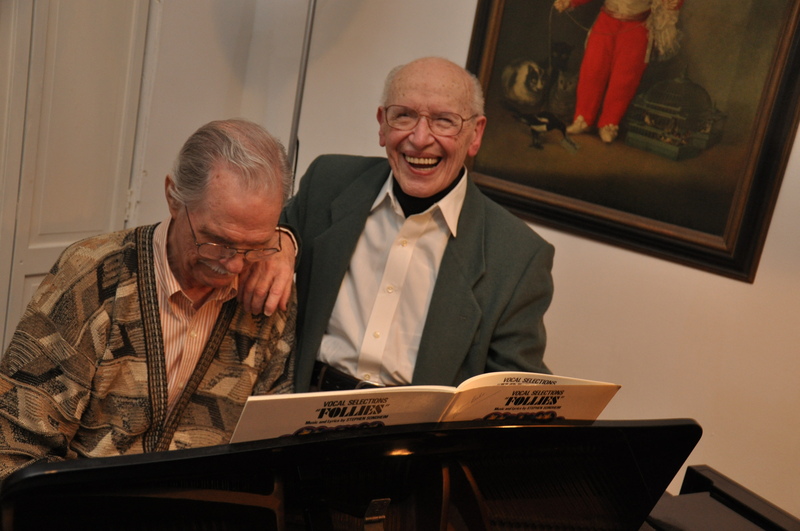 As they were both singers and voice teachers, they also treated us to a couple songs. I’d write more of their beautiful story for you, but it’s been done – by the New York Times. Check it out. The purpose of us going there was to get their story out. This was a few months before New York would pass the marriage equality law and Richard & John didn’t want to leave the state to get married. Their romance was a New York romance and they believed they should have the right to tie the knot in the state they called home.